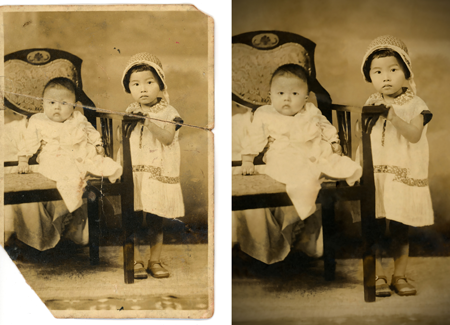 Preserve your family’s vintage photos for generations to come by having them restored and retouched using the latest digital restoration techniques. A special restored photo makes an excellent gift. Don’t let your precious memories deteriorate and fade away. 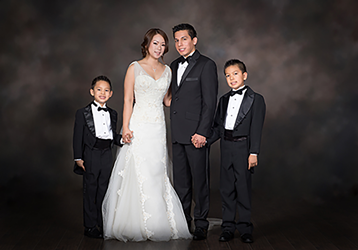 Wedding dress & tuxedo rental included. 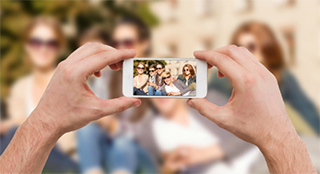 Re-live lovely memories from your marriage. 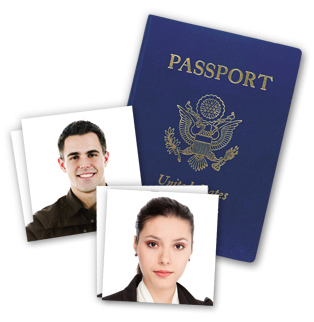 Fast and high quality professional passport, picture ID, green card and US Dept. photos.